Belito Correa. Photo courtesy of Columbus Police Department. 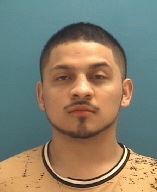 Columbus police are reporting that four people were arrested early Sunday morning after a disturbance at the McDonalds, on Jonathan Moore Pike. 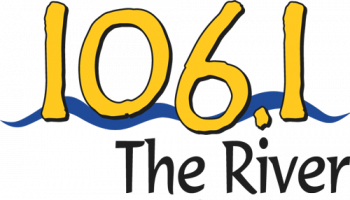 Officers were called to the scene at about 4 a.m. Sunday after a worker was reportedly battered by a customer. The suspect had already left but police stopped a matching vehicle on State Road 11 near Garden City. 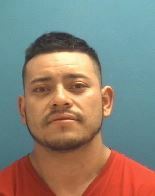 The driver, 29 year old Jose S. Duran of Columbus did not have a valid driver’s license and he was arrested. 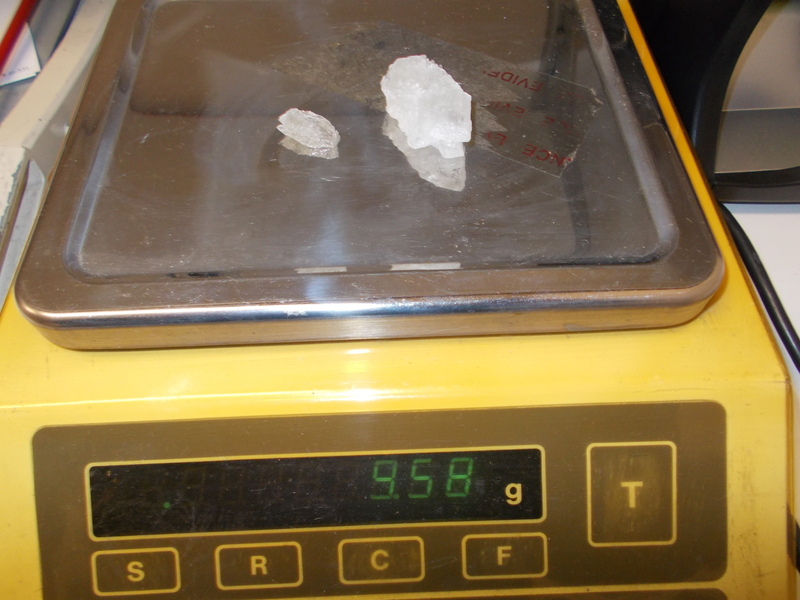 A search of the vehicle revealed two large chunks of methamphetamine and drug paraphernalia. Jose S. Duran. Photo courtesy of Columbus Police Department. 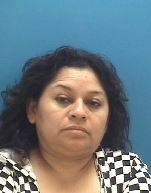 All four people in the vehicle, including two passengers, 49-year-old Rosita Montoya of Seymour and 21-year-old Glenda I. Lopez of Columbus, were arrested on methamphetamine possession charges, while Duran is also facing a charge of driving without obtaining a license. 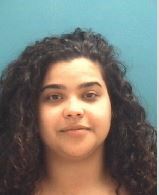 23-year-old Belita A. Correa of Seymour is facing an additional charge of battery with bodily injury. Glenda I. Lopez. Photo courtesy of Columbus Police Department. Rosita Montoya. Photo courtesy of Columbus Police Department.